SEOUL, Feb. 5 (Korea Bizwire) – The South Korean government will spend one trillion won on dementia research, care and infrastructure over the next 10 years, as patient numbers are set to reach 3 million by 2050. 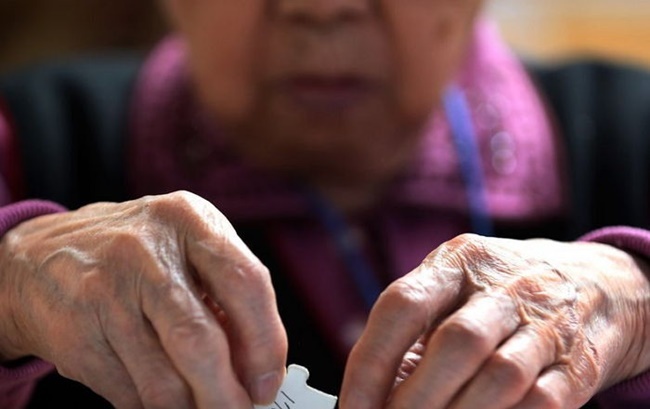 The Ministry of Health and Welfare said on Sunday that detailed plans for the dementia R&D project, which have been drafted in collaboration with the Ministry of Science and ICT, will be released during the hearings this week. The announcement comes as the current administration has made it a priority to tackle dementia, with authorities poised to boost diagnosis, improve prevention and care, and build infrastructure through the new project. The number of dementia patients is on a steady increase, with 700,000 suffering from the brain disease in 2017. 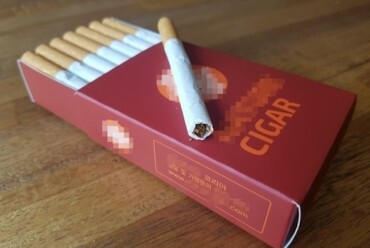 The figure is projected to soar to 3.03 million in 2050, according to the latest figures from the health ministry. 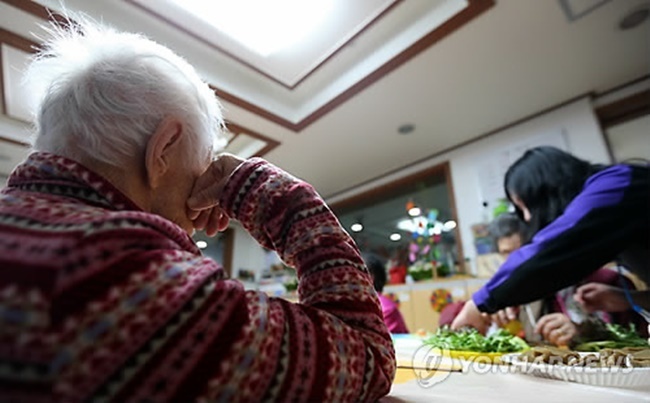 Given the current pace of growth, nearly one in six South Korean seniors will suffer from dementia by 2050, up from 9.9 percent last year to 16.8 percent. The growing threat of dementia is also expected to deal a severe blow to the economy, with the government projected to spend over 105 trillion won on dementia care alone in 2050. 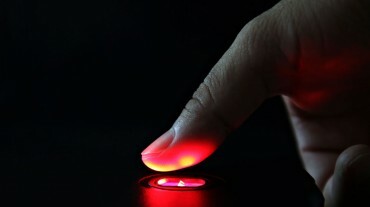 Given the concerns, the government is set to spend billions each year over the next decade to develop medical technology to tackle dementia, including blood and body fluid-based diagnostic methods to boost diagnosis rates and slow down the progression of the disease. Other efforts include drug development projects and both physical and mental health social care programs for dementia patients. The government is hopeful the new project will bring down the dementia prevalence rates and raise the overall quality of life for South Koreans by reducing medical expenses. In addition, the efforts to invest in dementia care could see South Korea take a leading role in the international dementia treatment industry. “The government will tackle dementia through systematic R&D projects and strategic support so dementia patients and their family members can feel the impact themselves,” said Yang Sung-ill, director general of the Bureau of Health Industry at the Ministry of Health and Welfare.